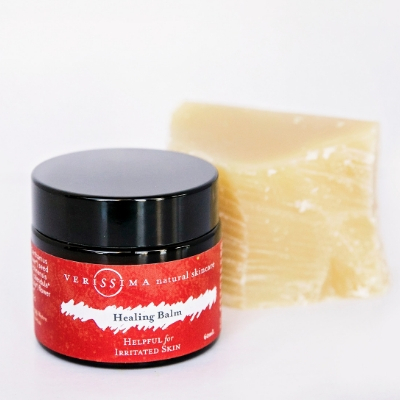 Our Healing Balm is an absolute essential in your First Aid Kit. The magic of Certified Organic beeswax plays a serious part in this salve. It may assist in healing cuts, sores, dermatitis, eczema, itchy skin and other allergic or irritated skin conditions. I have even used it to heal wounds on our chickens! I tried it on my foot as my skin was cracking and never noticed it helped and I also put it on a cracked toe and it did help just after one application, so I think you just have to see where it helps you. So that is my new thing to do through the year to see where else it helps me. 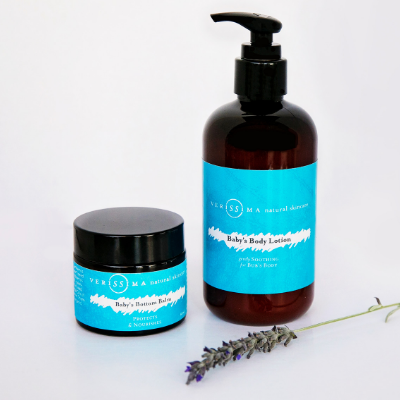 We created this magical Healing Balm by blending together Essential Oils of Lavender and Roman Chamomile, together with beautiful, health supporting, Certified Organic beeswax. 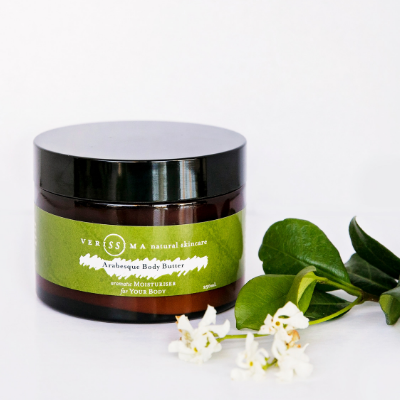 Our Verissima Healing Balm is an incredible product that ourselves and our customers have used to help with cuts, dermatitis, eczema, itchy skin and other allergic or irritated skin conditions. It is truly amazing in assisting the healing of wounds and is ideal for use on our children. 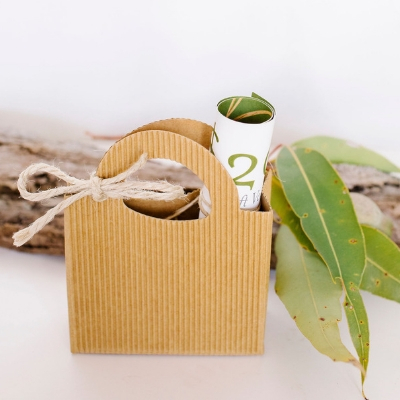 An absolute necessity in any First Aid Kit along with with our Chest Rub, and some Lip Balm and you’re ready to go!